Definition: Infolding of enamel from the occlusal or incisal surface of a tooth. 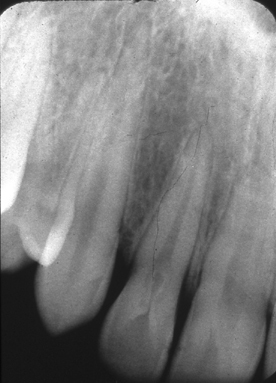 A more severe infolding which includes 50% of the canal space or more is dens in dente (tooth in a tooth). 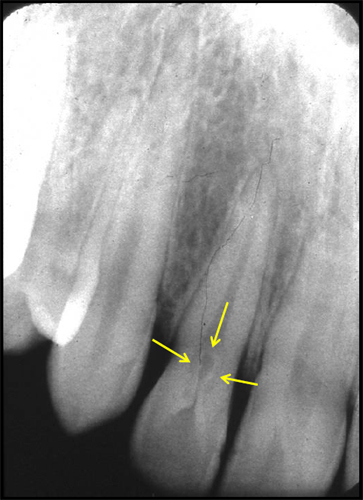 With dens in dente the affected tooth will still have a general tooth shape. 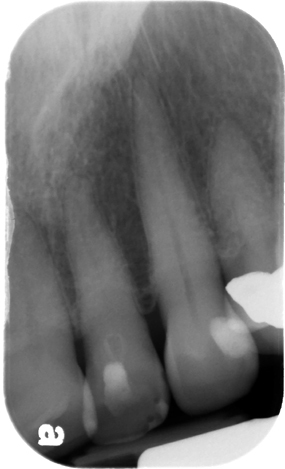 The most severe infolding is referred to as a dilated odontome. This infolding results in a tooth that does not have a general tooth shape. 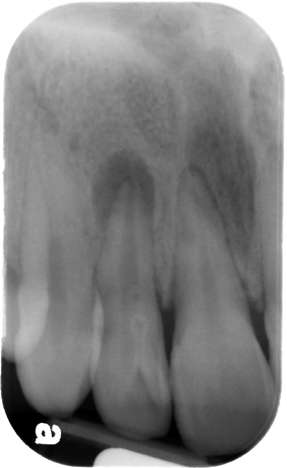 Location: Most commonly found associated with the maxillary lateral incisors in the root canal. Other: may be so severe as to enlarge the canal of the root.